Protect your rods and keep them organized. 20% Taken off at Checkout! *20% taken off at checkout. 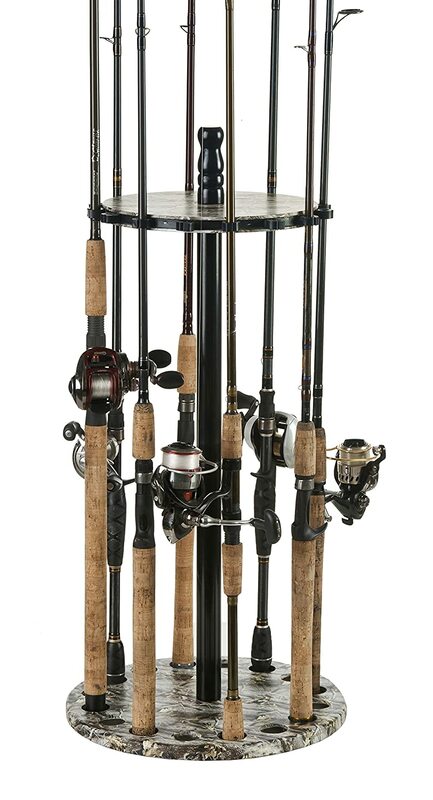 This entry was posted in All, Organization & Storage and tagged 15 rod, 15 rod rack, amazon, Camo Round Rod Rack, rod rack, rod storage, round rod rack. Bookmark the permalink.